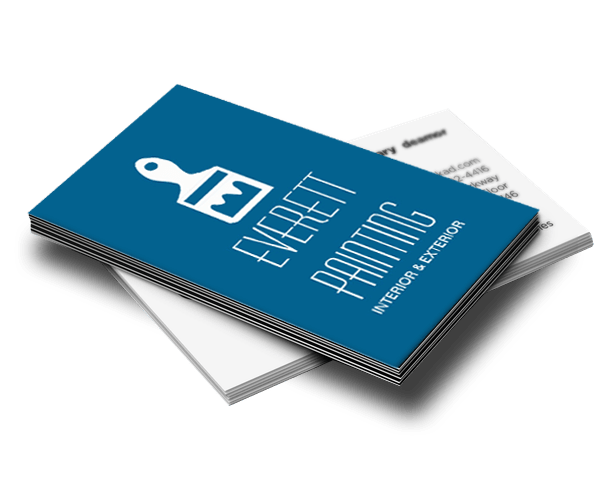 Everett Painting is your local Painter & Decorator serving Braintree and the surrounding areas. I don't use pay for leads internet sites, I rely on customer recommendations by providing a good professional service with a real focus on customer satisfaction. With over 30 years in the Painting & Decorating field offering service to Braintree and the surrounding areas I am sure to be able to meet any of your decorating requirements, my website offers a comprehensive portfolio of work and customer testimonials, fully qualified and fully insured so what ever your budget or requirement please call me today for a free no obligation quote. The work that Chris produced for us during the restoration of our property has been of an exceptional standard. We have exacting requirements and they have always been met in a truly professional and friendly manner. Thanks for the photos Chris – now we have got all the furniture back in place, curtains and pictures back up etc it has all come to together and we are even more delighted with the outcome than we were when you had finished the decorating. Both Pat and I would also like to thank for all your input and help you gave us and wish you all the best for the future. A quality professional finish requires quality materials, I use and recommend the products below.